A year after The Nail in the Coffin debuted as a weekly Cleveland sports podcast, our city has become the center of sports universe. 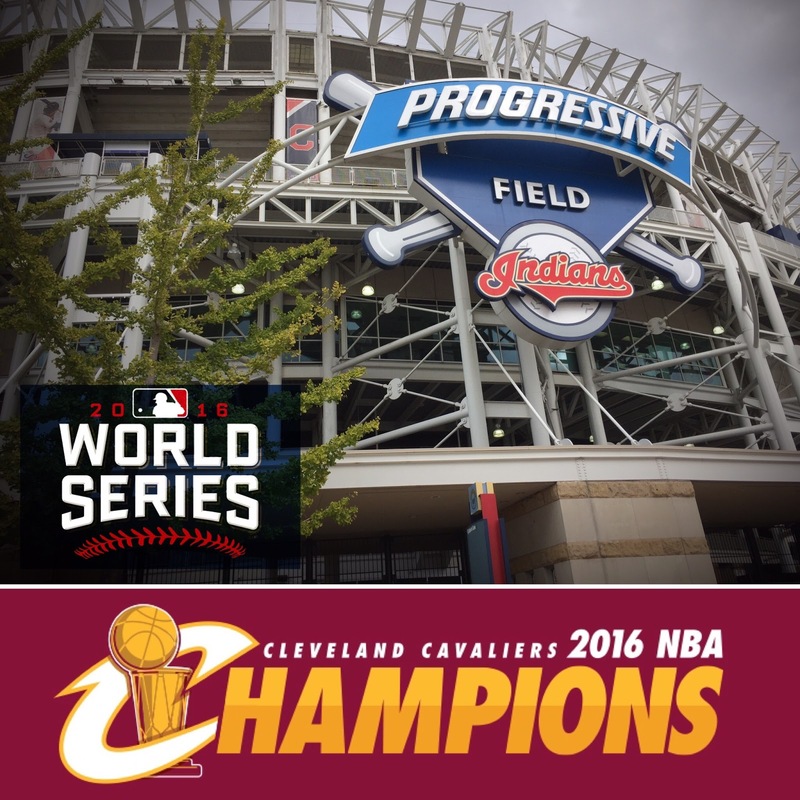 The Cavs will raise their NBA championship banner as the Indians look to carry the torch, opening up the World Series vs. the Cubs next door. The guys welcome Chicago’s North Siders to town, try to figure out who could be the hero for the Indians and…offer a few less-than-friendly thoughts on the friendly confines of Wrigley Field? Yeah, it’s on. … Plus: Buying postseason merchandise and a weekend in Not-So-Happy Valley for Ohio State. 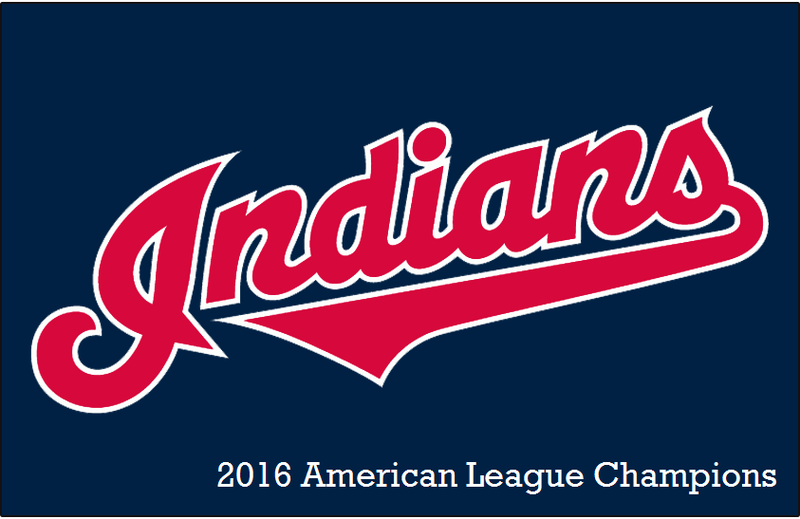 Episode 047 – Pitch perfect: Indians win the AL pennant! From drone-related injuries to rookie pitchers who were supposed to be “shaking in their boots,” the ALCS certainly packed plenty of drama into five games. 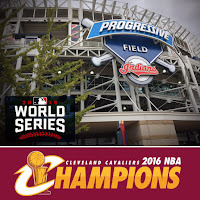 But in the end, the Indians prevailed over the Blue Jays and are headed to the World Series. The guys look back on a historic performance by the Tribe pitching staff (hey now, Andrew Miller! ), Francisco Lindor’s emergence as a star on the national stage and the unflappable mentality that propelled the Indians to their first pennant in 19 years. ... Plus: How Ohio State survived an early knockdown on Saturday night at Wisconsin to remain undefeated. The guys reflect on an impressive performance by the Tribe in the AL Division Series against the Red Sox and look ahead to what is shaping up to be a tremendous matchup with the Blue Jays in the ALCS. 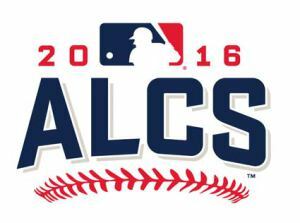 To the chagrin of many, though, TBS and its lackluster coverage of the postseason will still be along for the ride, too. On the eve of the Indians making their first appearance in the AL Division Series since 2007, the guys look back on the long road that got them here, starting with the hiring of Terry Francona. Tito has pushed all the right buttons this year, and he’ll have to keep it going against a formidable Red Sox team. … Plus: It’s been a tremendous first five weeks for the college football season, and the guys put together their short list of teams with a shot at the national title.